ADL coding is a complex process that involves many staff members & has a significant impact on quality measures & reimbursement. It can be overwhelming if only one or two people are responsible for ensuring the accuracy of the documentation. 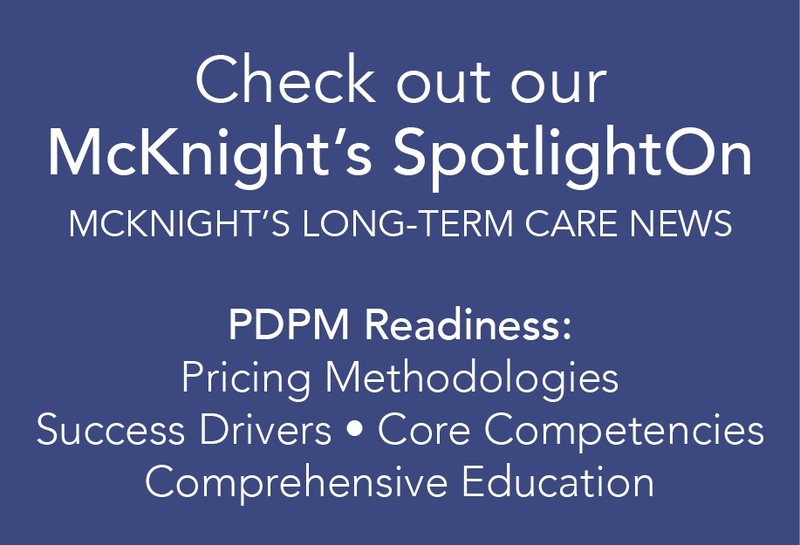 Accurate ADL coding will result in better Quality Measures, can improve the 5 Star ranking & provides reimbursement for the care that is actually delivered. A comprehensive program utilizing the talents of many people can make your program successful.